PS Vita simulation game delayed once again. 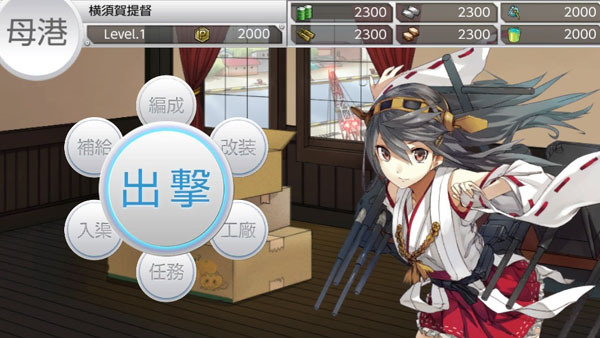 Kadokawa Games has delayed Kan Colle Kai from its planned August 27 release to November 26 in Japan, the publisher announced. The PS Vita simulation game is based on the popular PC browser game. If you missed it, read up on some details here.